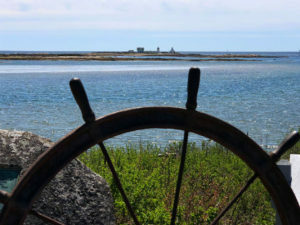 While Kennebunkport has long been a popular vacation destination, this highly acclaimed coastal Maine town owes its international fame to summer residents, George H.W. Bush former President #41 of the United States, and his son George W Bush President #43. Today, visitors can view the former presidents’ estate, locally known as the Bush Compound on Walker’s Point. Many that peruse vacation spots along the Southern Maine Coast are under the impression that Kenebunkport is among the more expensive towns because of its famous residents and its outstanding dining and shopping scene and beautiful coastal vistas with luxury lodging options, like the Nonantum Resort, and The Breakwater Inn & Spa for example. But your Kennebunkport Maine vacation can be affordable too, with less expensive lodging. Kennebunkport does have affordable hotels and inns. While Kennebunkport has plenty of luxury hotels like the Captain Lord Mansion with professionally designed rooms, gourmet breakfasts and extra services like turn down service and spa treatments. As for more affordable hotels in Kennebunkport, families will like to staying at the Rhumb Line Resort which includes inexpensive rates as well as both an indoor and outdoor pool and hot tub, free wifi, breakfast, and kids 16 and under stay for free. Rhumb Line also allows guests to receive spa treatments in their own room for that extra taste of luxury. The Seaside Inn is right on the beach, a very kid friendly lodging in Kennebunkport, but it is also a great choice for couples. Despite having private beachfront property, its still close to Dock Square shopping, Seaside Inn manages to have very competitive rates. Guests can enjoy charming lodging quarters with ocean views and even relax in the outdoor hot tub. Imagine watching the tide rolling in and out while reclined in the hot tub – a treat year-round! Both of these Kennebunkport lodgings also offer vacation packages and special rates throughout the year, so you can get an even better deal with all inclusive packages for your vacation stay in Maine. There are also cheaper lodging options in nearby Kennebunk. Just a mile or two away from the shoreline, travelers can choose to stay at the Kennebunk Gallery Cottages on Route 1. 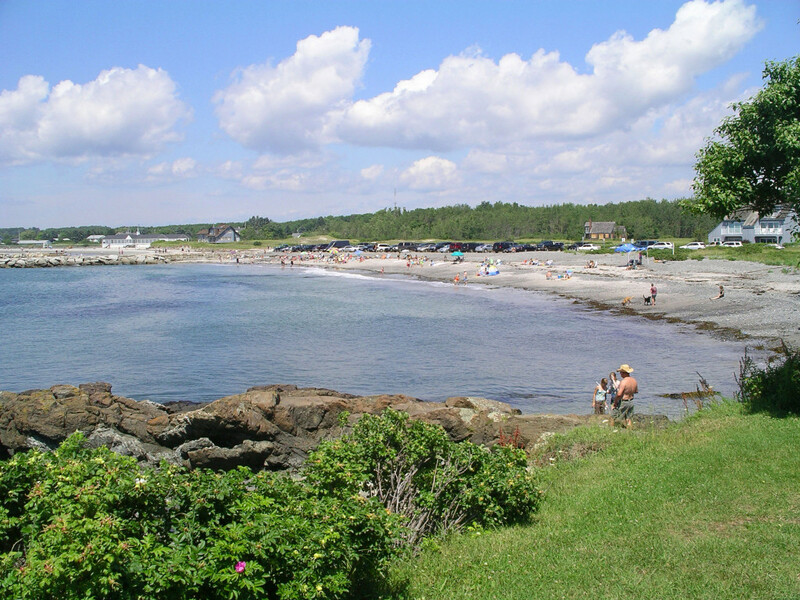 Kennebunk doesn’t receive the all the accolades as Kennebunkport, but it is just as lovely for a get away, with great restaurants on the classic Main Street, Farmers Markets, art galleries and boutiques, museums and sidewalk cafes, and yes – beautiful beaches and a river too. You may also consider staying at the historic bed an breakfast Waldo Emerson Inn on Summer Street nest to local landmark, the Wedding Cake House.